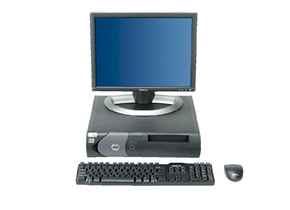 A high quality refurbished desktop with 12 month RTB replacement warranty. Complete with DVD Drive, Integrated Wireless, Keyboard & Mouse and MS Windows XP Pro. Free delivery. A high quality refurbished desktop with 12 month RTB replacement warranty. Complete with CD Drive, Keyboard & Mouse and MS Windows XP Pro. Free delivery.